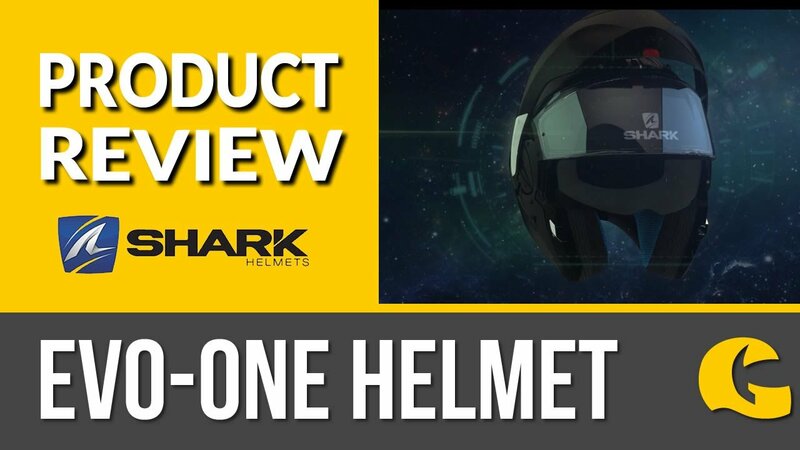 Superb open face crash helmet and Dream Machine's Best Buy recommendation not least because the Held Rune is made in 3 shell sizes. Result: A stylish, well-fitting open face helmet. In our book: Perfect complement to your own dream machine.